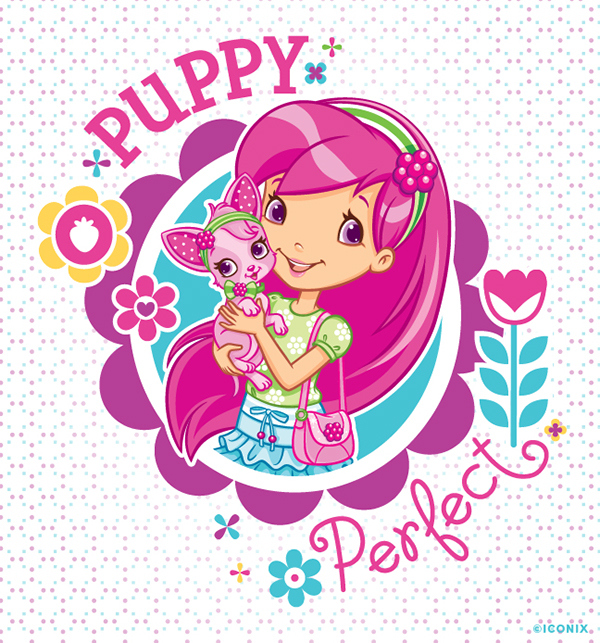 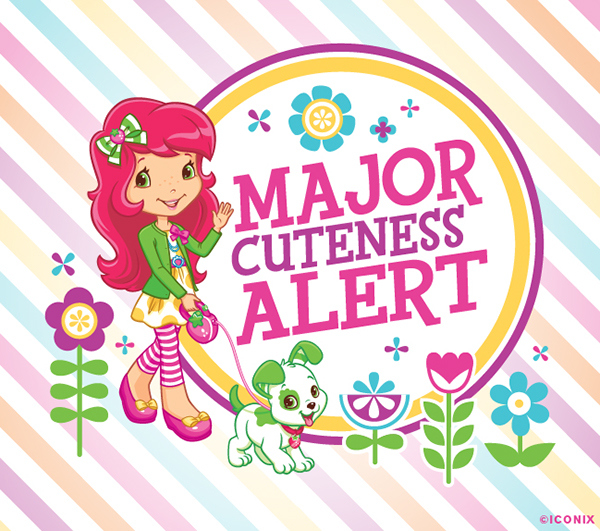 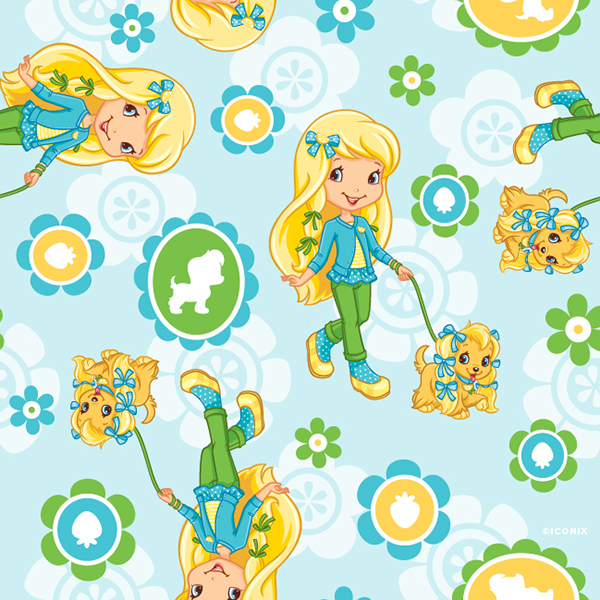 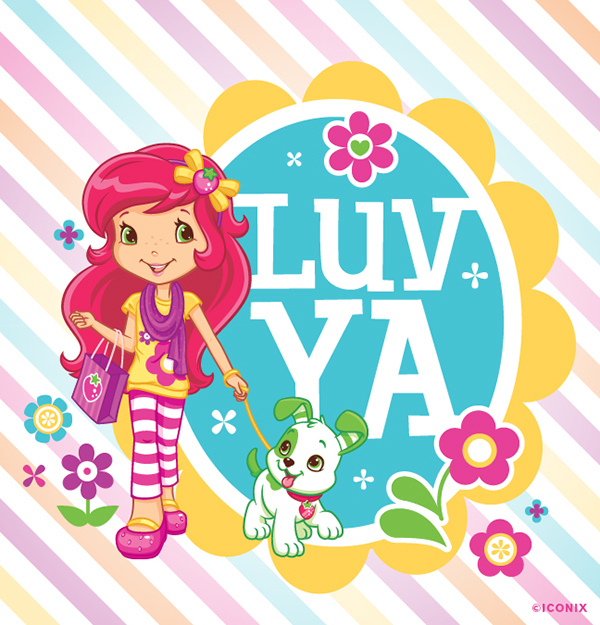 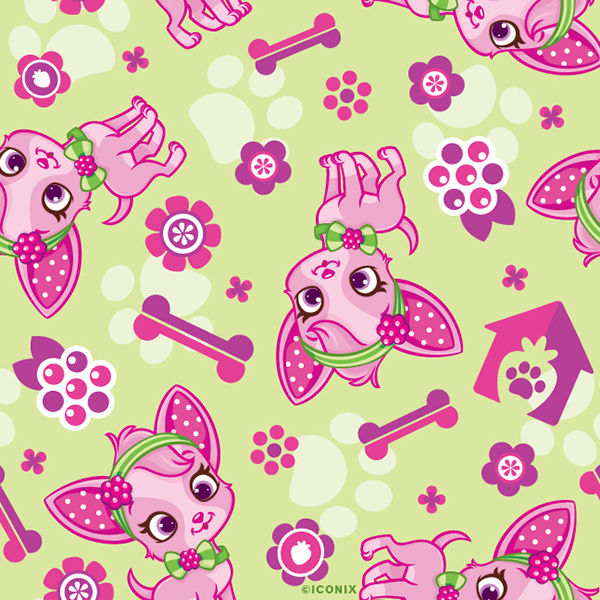 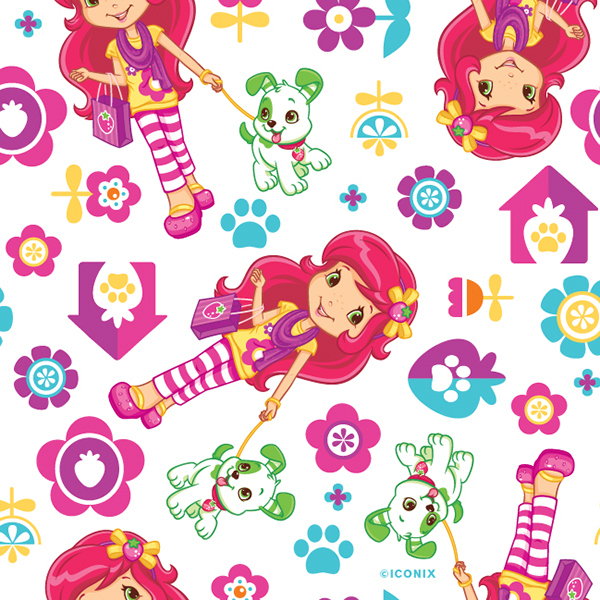 Style guide designed to showcase the newest addition to Strawberry Shortcake's world, puppies! 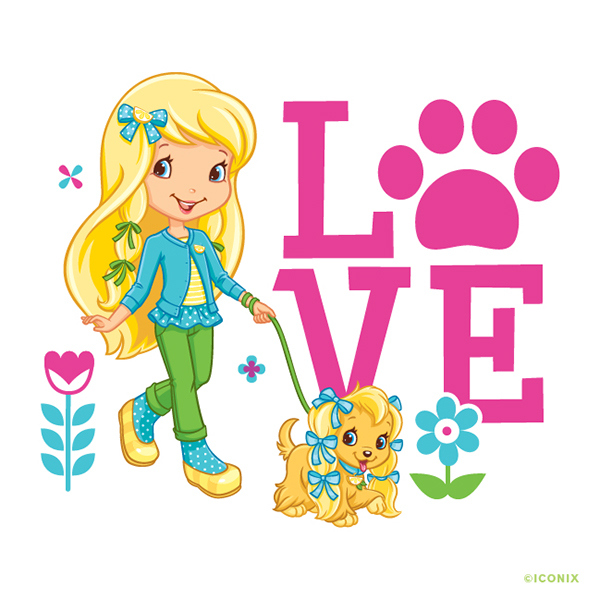 Every girl in Berry Bitty City gets a new pet to adopt and care for. 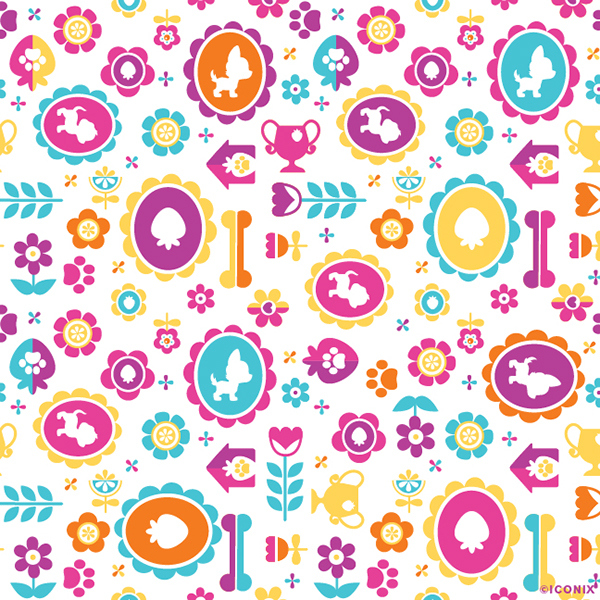 Using the colorful nature of each of the dogs as well as a playful park feel I designed this guide to be fun, modern and stylish.